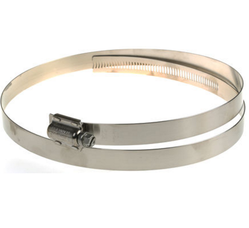 Our range of products include worm drive hose clamps stainless steel and stainless steel worm drive hose clamps. 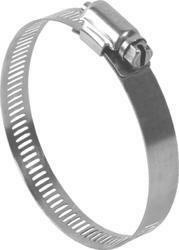 We provide the Worm Drive Hose Clamps to the clients. Since our inception in the year 2006, we are engrossed in manufacturing, exporting and supplying Stainless Steel Worm Drive Hose Clamps to our clients. These clamps are manufactured using quality examined raw materials by our adroit professionals. The offered clamps are widely used as a joint in tractors, electrical assemblies, heavy vehicles, etc. Moreover, these Worm Drive Hose Clamps can be availed by our valuable customers in bulk at market leading prices within committed delivery time.